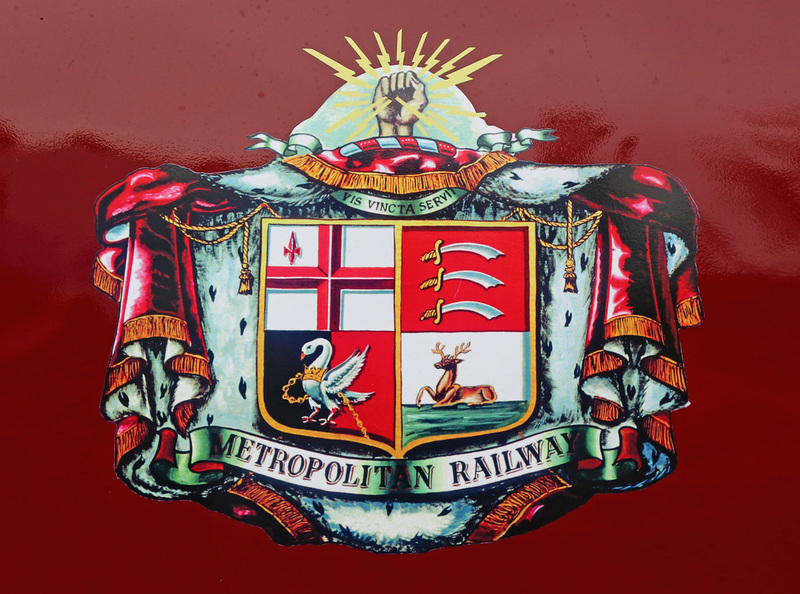 The Epping and Ongar Railway is located at the far end of the London Underground Central Line near Epping. 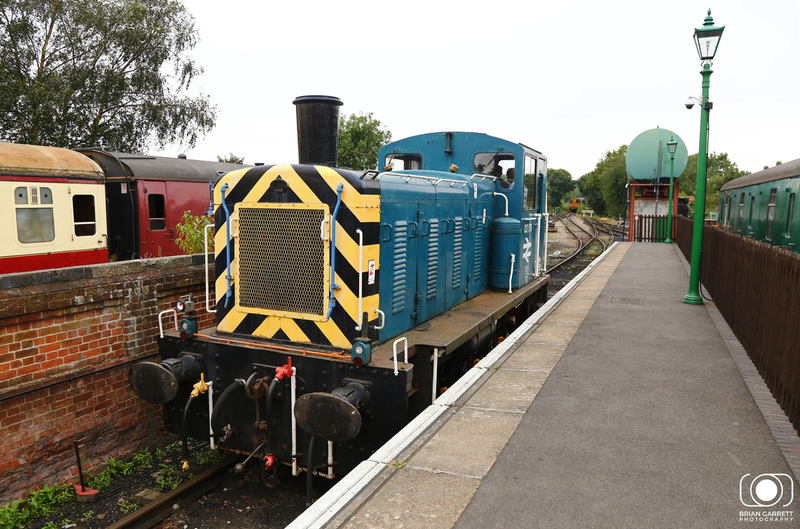 The preserved railway exists because of the former London Underground operation to Ongar, which was closed in 1994 shortening the Central Line back to Epping. 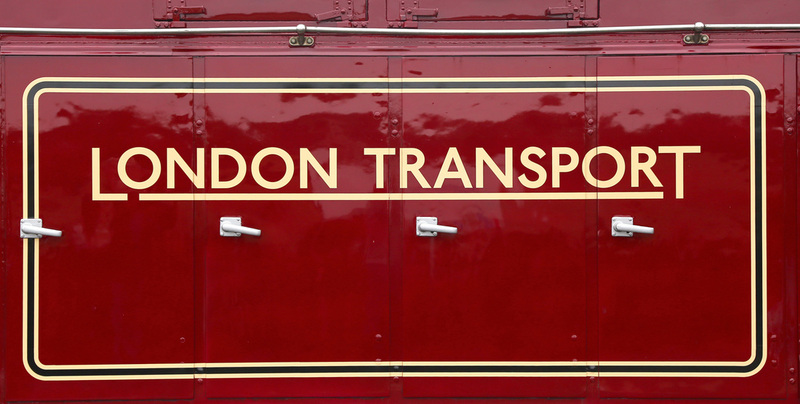 If travelling by public transport arriving into Epping Station, passengers are then transferred on the Heritage London Buses and taken the short distance to North Weald Station. 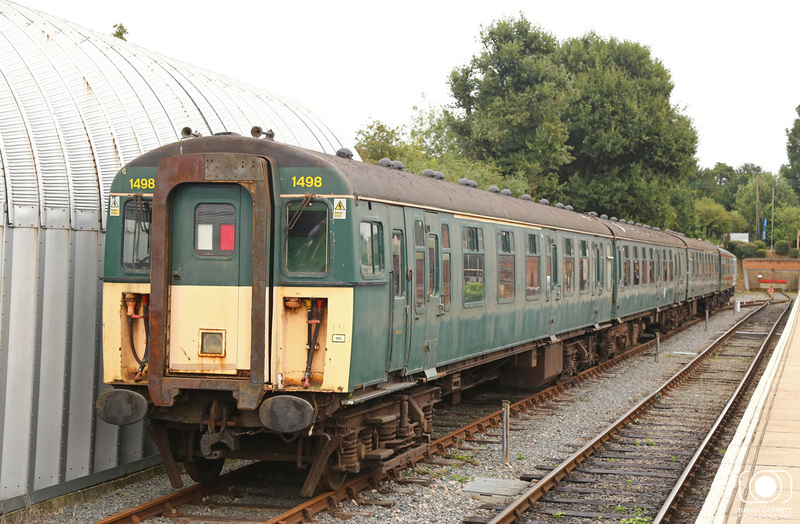 The former London Underground route is no longer linked, but in the future there may be a chance to bring the preserved line into Epping for a direct platform transfer between London Underground and the Epping & Ongar Railway. 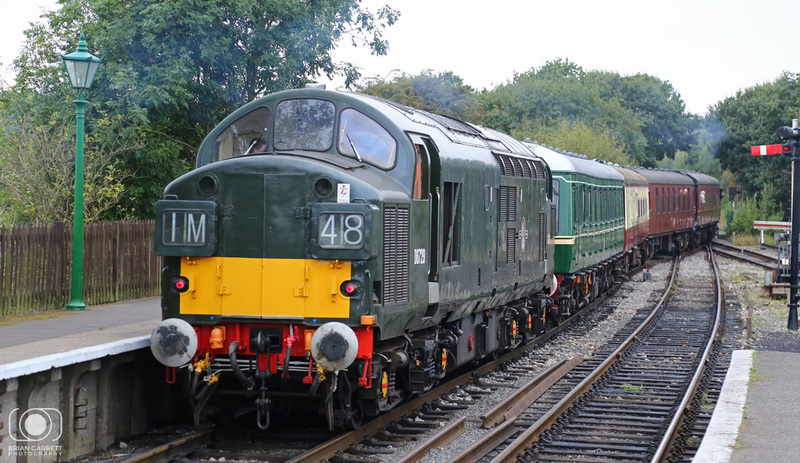 Diesel Gala Event provided a good selection of heritage diesels, including visiting Class 55 'Deltic' No.55019 & recently repainted Class 20 No.20142. 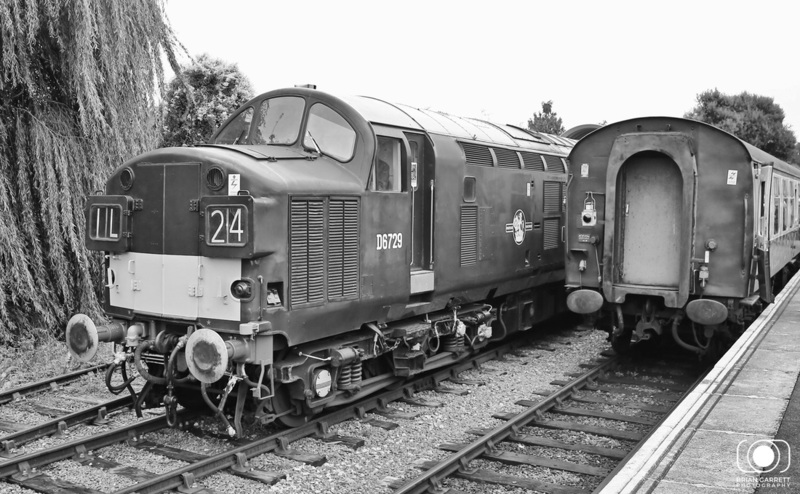 Other operating diesels were D6729 (37029), 31438, 08683 & 03170. 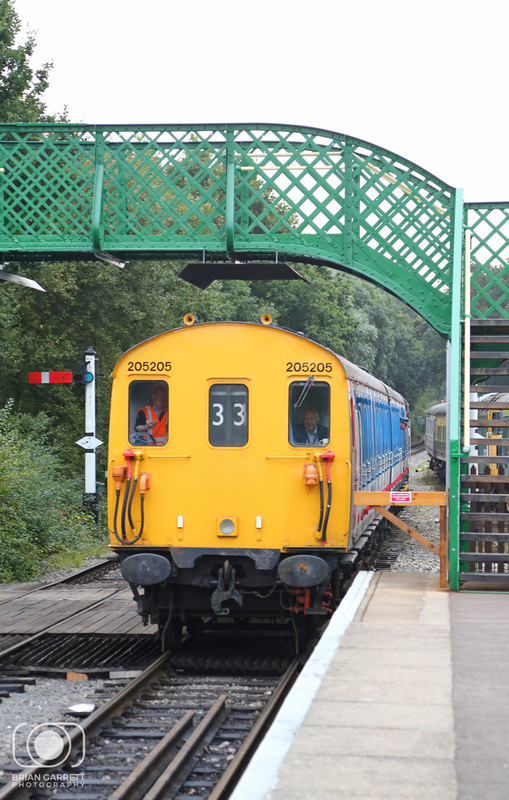 North Weald is the middle station on the line, where it's possible to continue north to Ongar Station (the original terminus of the Central Line) and south back through Epping Forest to the current Stop Board. There's currently no station in Epping Forest so trains simply reverse having traveled down the steeply graded branch through the unique forest setting. 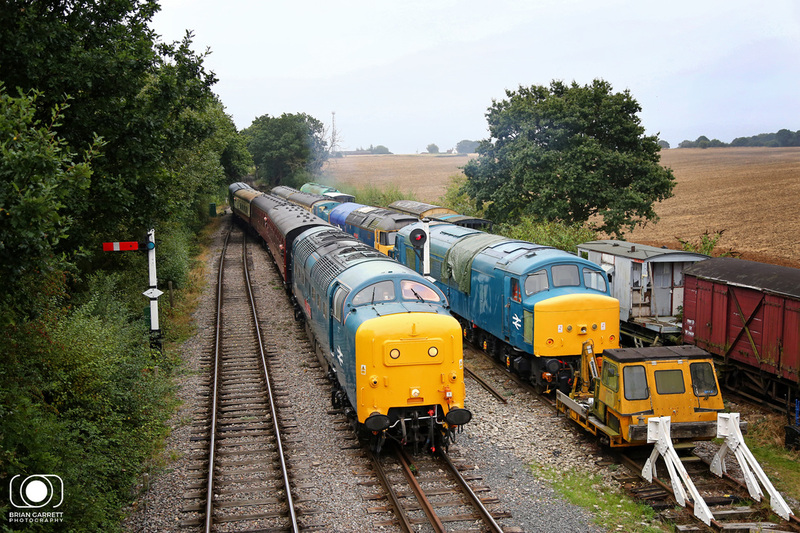 The Saturday night also featured longer running hours along with an evening 'BeerEx' which was fronted by No.55019 in one direction and No.D6729 in the other. 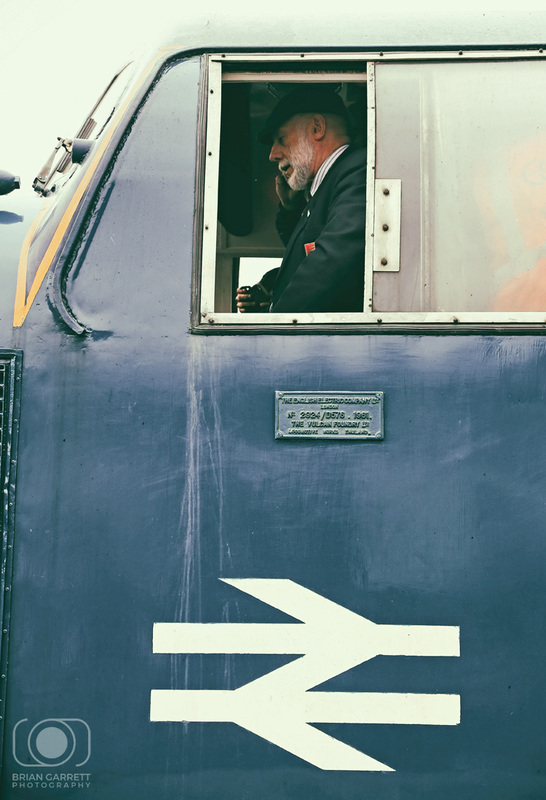 The event was well atteneded and provided good local transport links to both Epping and Shenfield Station, the refreshments and hot food was also well planned along with trade stands in a marque at North Weald. 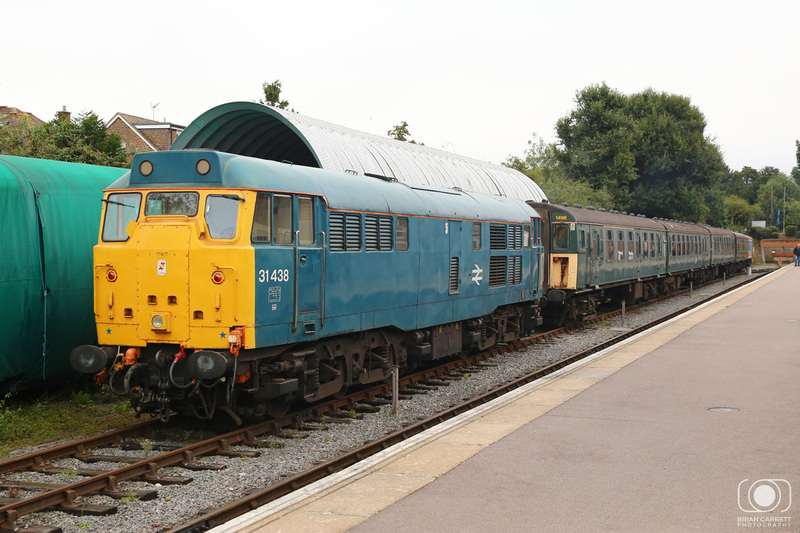 BR Blue liveried Class 31 No.31438 is pictured running round at Ongar Station. 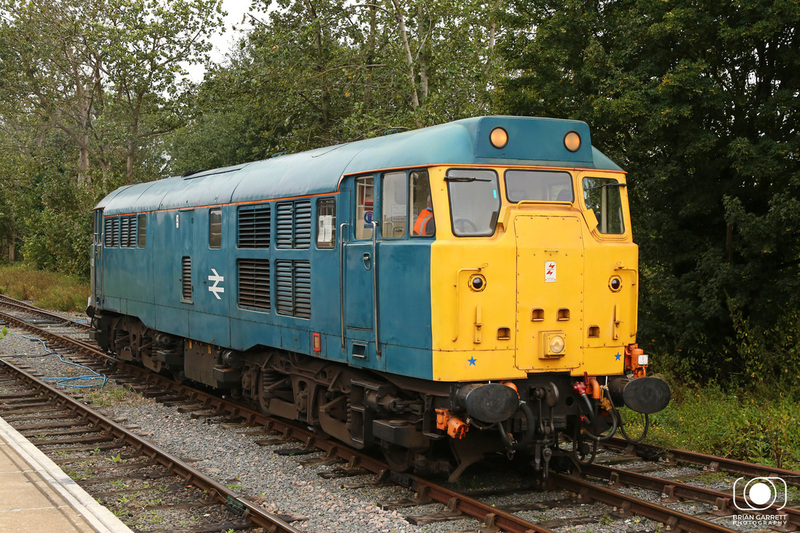 BR Blue Class 03 No.03170 is seen in the bay platform at North Weald station performing 'Driver for a Fiver' moves. 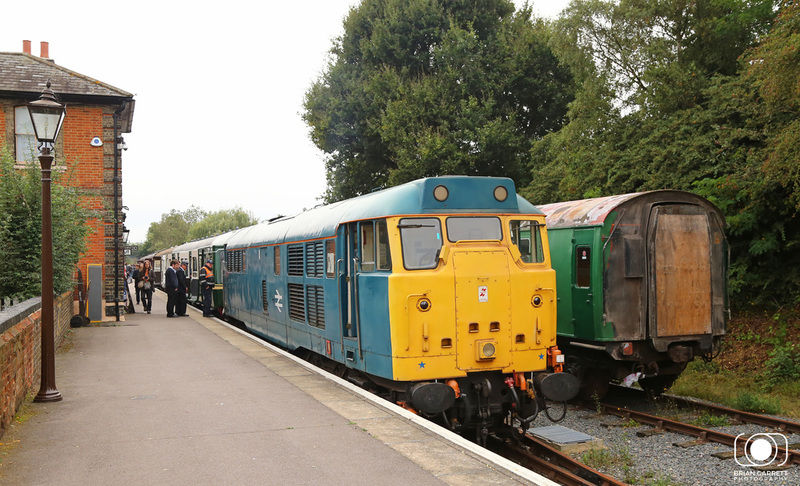 BR Blue Class 31 No.31438 arrives into Ongar Station from Epping Forest. 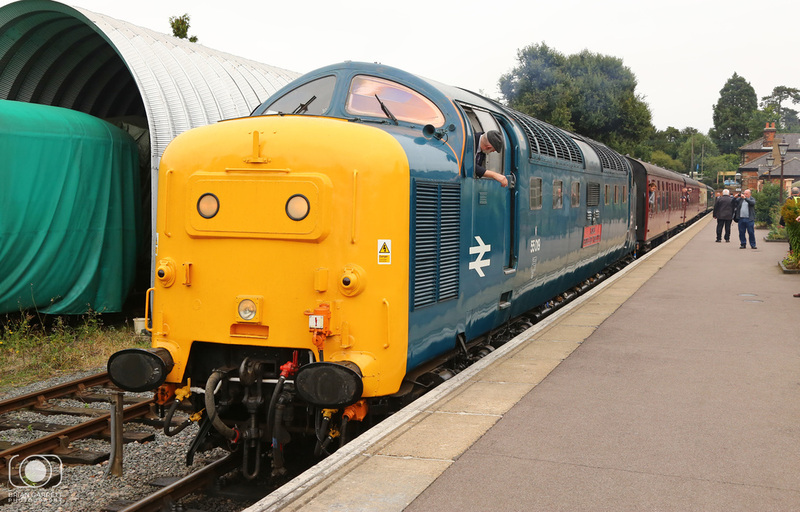 Class 55 Deltic No.55019 is seen at Ongar ready to depart to Epping Forest. 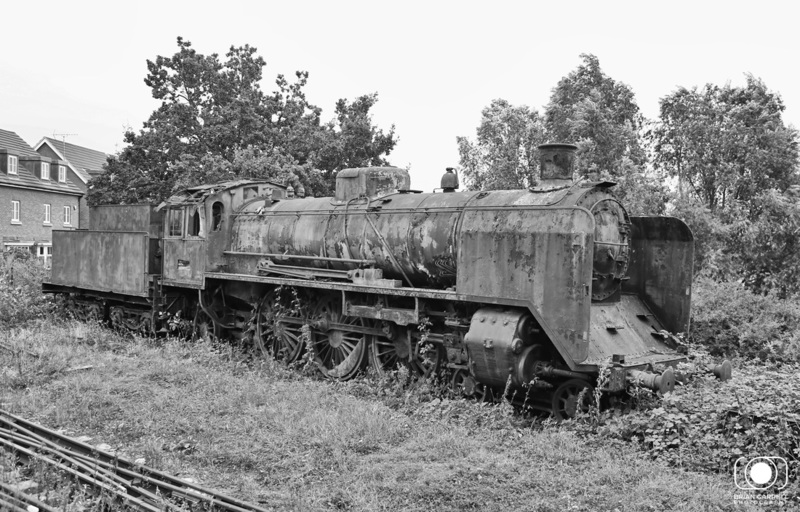 Former Southern Reigon 3CIG No.1398 is seen stabled at Ongar waiting for restoration. 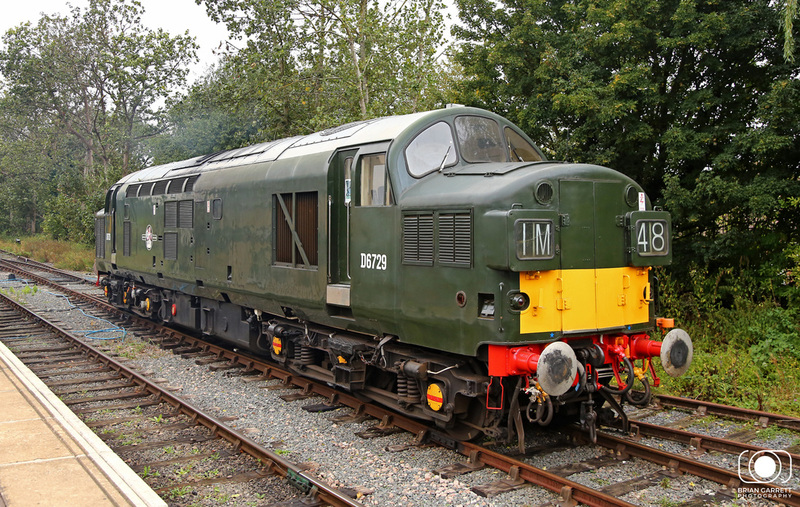 BR Green liveried Class 37 No.37029 is pictured running round at Ongar. 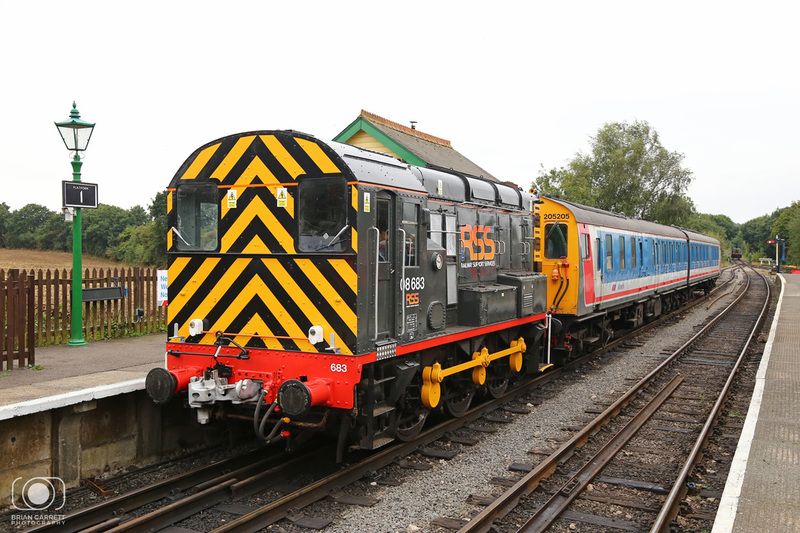 Class 55 No.55019 arrives into North Weald from Ongar passing stored locomotives undergoing restoration. 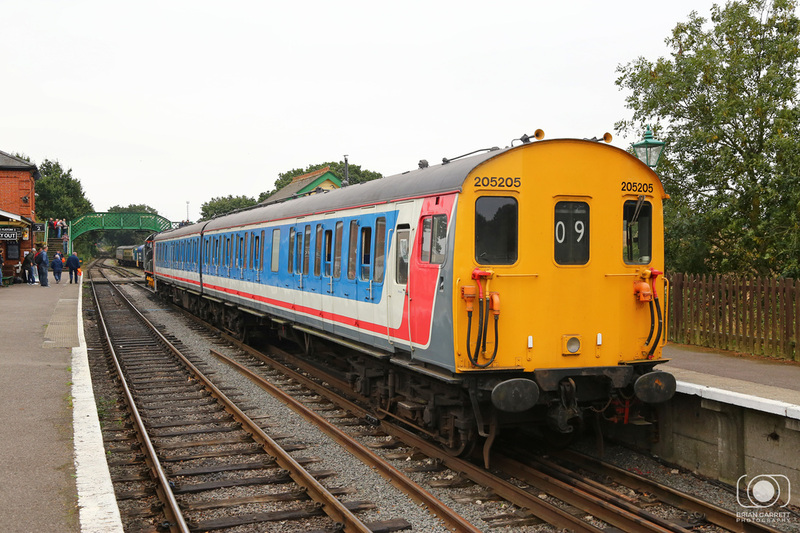 Class 20 No.20142 has recently been repainted into London Transport livery. 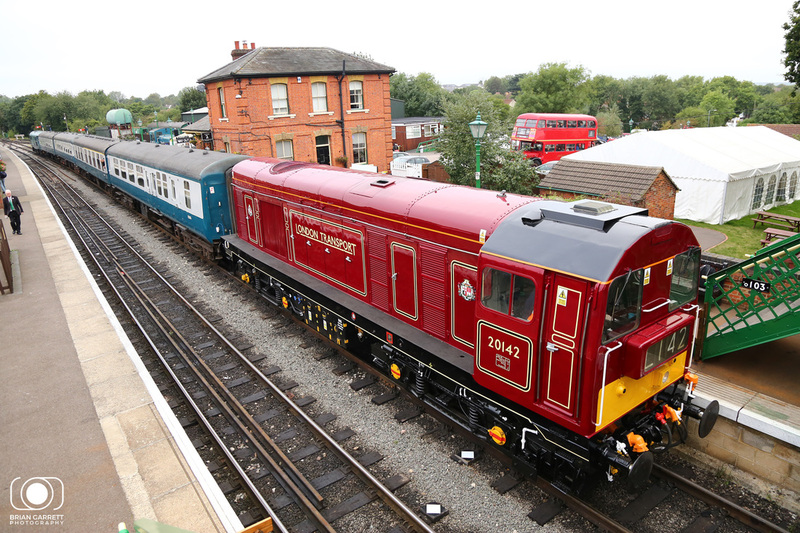 The locomotive compliments the previous London Underground liveries which have been applied to Class 20 No.20228 and No.20189 making a set of three London Transport themed locomotives. 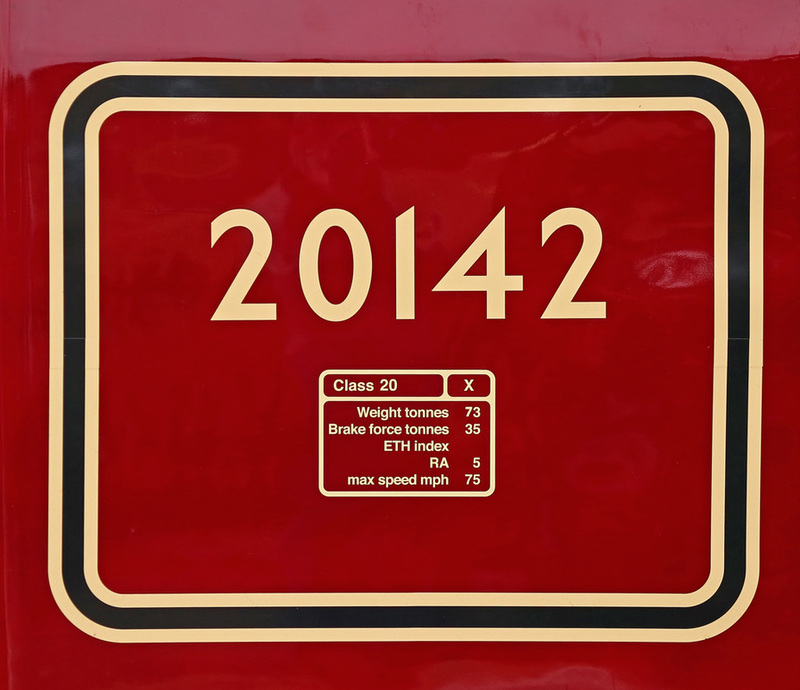 No.20142 carries Metropolitain Railway livery with black and gold lining. BR Green Class 37 No.37029 deaprts on the rear of the 15:35 to Epping Forest from North Weald. 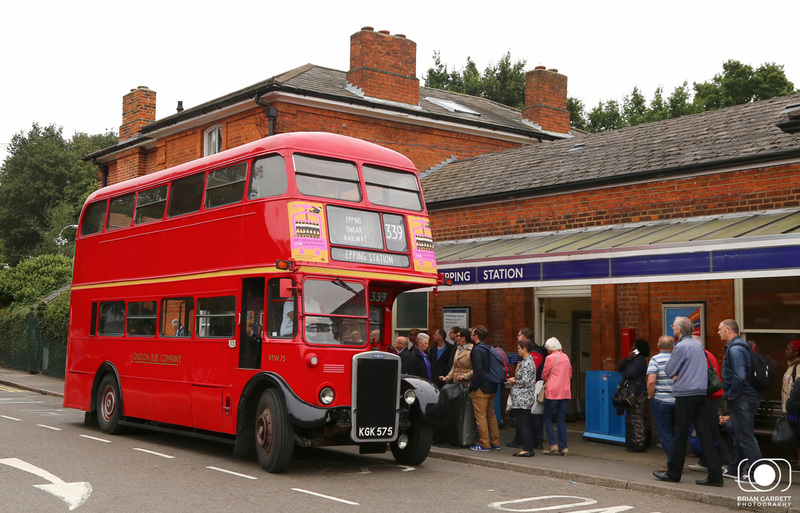 KGK575 and RTW75 is pictured at Epping London Underground Station picking up passengers to transport them to North Weald, as service bus 339. 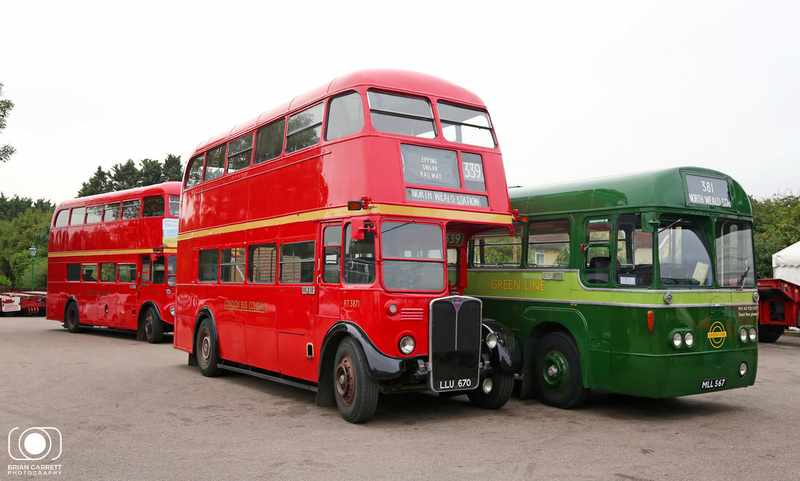 RT3871 - LLU670 alongside MLL567 at North Weald Station.